The foundation of your home may be the most important feature to build and maintain. If the foundation was not installed or poured correctly, you’re looking at immediate or potential future problems, from cracks that let water in to floor sagging to an unleveled home. Fixing foundation cracks is not as simple as going to your local hardware store, buying a cement mix and applying it to the cracks like you would with minor sidewalk repairs. Hire a company or contractor to do the repair work. Make sure the company specializes in foundation repair. A general contractor just won’t do in this case. All contractors or companies that work on homes should be licensed for work in your state or city, and they should be able to procure any required permits; but since you’re repairing, not building a new home, you shouldn’t need permits. Certificates from a building franchise also don’t always mean expertise, which is why you need to dig a bit and determine if the company truly specializes in foundation repair, such as Acculevel does. Any contractor worth his or her salt has insurance. It’s nice to think everything will go perfectly during repairs, but unforeseen issues may crop up if the repair is a major one. Anyone you are thinking of hiring should be able to provide you with proof of insurance for liability and workers’ compensation. Most legitimate contractors provide free estimates, but that doesn’t always mean you should hire the least expensive one at the expense of experience. Gets estimates from more than three companies if possible. 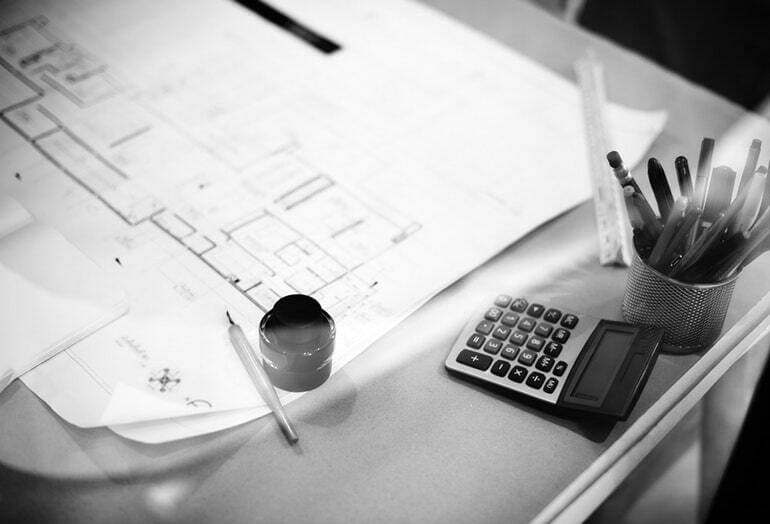 Ask the estimator exactly what needs to be done, and compare the answer to the other companies’ answers. Anyone who suggests costly repairs that seem to have nothing to do with repairing your foundation is a red flag. You don’t want a contractor who will come in, slap some concrete you could buy at the hardware store in the cracks, smooth a trowel over it, and call it a day. Ask what the company would normally do with a foundation in the condition that yours is in. Ask what materials are used and what brand. You want a contractor who uses good products and knows the right way to use them. Asking for a list of references is fine, but be cautious. No contractor is going to provide a list of unsatisfied customers. Some unscrupulous companies fill those lists with friends and family or paid participants. In addition to references, ask your neighbors or nearby friends and family if they have had any foundation repair work done and if so, by whom. Word of mouth is a great way to find a skilled, reasonably priced company. Check to see if the potential repair service company is registered with the Better Business Bureau (BBB). Not all businesses are registered, but if it is, you’ll be able to see if anyone has complained about the company/contractor via the BBB. If the potential contractor comes over for an estimate and to answer questions but only grunts at you or treats you like a fool, no matter how good he or she may be, that contractor may not be a good fit for you. Go with your instinct. If you feel uncomfortable talking with a person who is going to be in your home (likely with you upstairs while he or she is working), consider your other options. A contractor doesn’t have to be overly happy, but he or she should be personable. The staff at Acculevel believes in providing expert service when it comes to repairing your foundation. We are upfront with our estimates and never try to pad our pockets by recommending unnecessary repairs. We can patch up any cracks or repair bows in basement walls resulting from soil pressure, and we have a variety of ways to structurally support or lift a sagging floor. If you live in Indiana, Kentucky, Illinois, or Michigan and are having foundation problems, Acculevel would love to help you. To make an appointment for an estimate, give us a call at 866-669-3349 or email us at [email protected].